Log Fired Sauna seats 16! 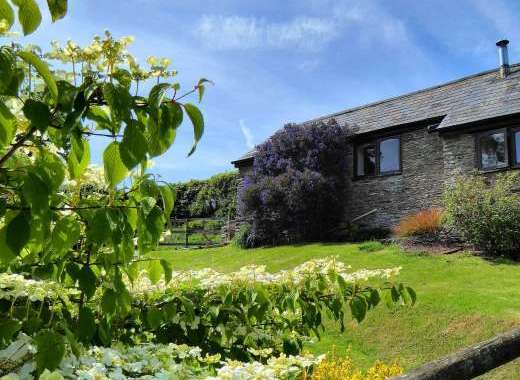 Contact Jo at Heywood Holiday Cottages - The Wilderness on 01225 868393 (mobile: 07771 902842) or complete the enquiry form. Set in large private gardens "The Wilderness" dates back to 1640 and was originally two farm cottages believed to belong to the estate of Heywood House nearby. The house boasts original oak beams low ceilings in some places, which adds to the charm and character of the property! 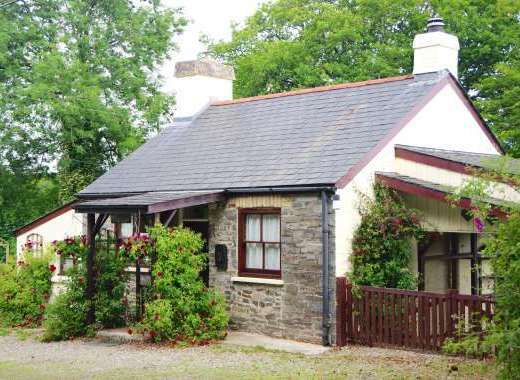 The original cottages have been carefully extended and renovated over the years to provide very spacious and varied accommodation. The Wilderness features a large sitting room with open log fire, there are also two TV lounges, both with TV and DVD player. There is a fully fitted oak kitchen with range cooker as well as a large dining room with seating available for 18 guests. The Wilderness also offers a laundry room. Please visit our own website by clicking the "more information" tab. The bedrooms consist of 2 doubles, 5 twins (some convert to doubles) and a large family room which has 2 single beds with guest beds underneath. One of the bedrooms has an en-suite bathroom and you will also find 2 more bathrooms, as well as 2 toilets and a shower room. 2 bedrooms are on the ground floor along with a WC and shower room. Outside you will find an impressive large garden with private log-fired Finnish Sauna house, open all year round with seating available for 16 guests! There is plenty of private parking available at the front of the house. We can provide luxury in-house catered dinner parties, beauty therapy, minibus etc; Please visit our own website below for more information. 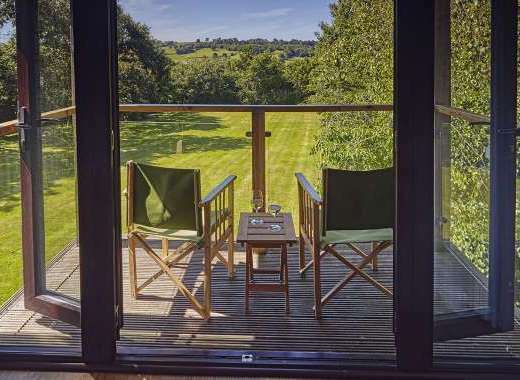 The wilderness is a great choice of accommodation for big hen parties, big anniversaries, short breaks and weekend breaks. 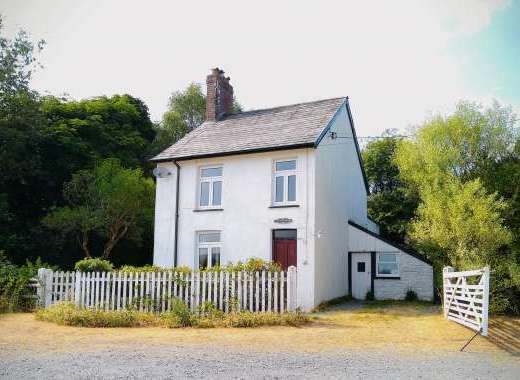 There is plenty to do in the local area with the house located near to a golf course as well as a number of pubs and a National Trust property. 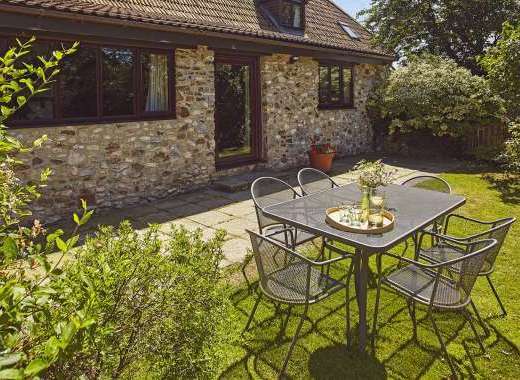 Please visit http://uk-holiday-cottages.org to find out more about the holiday cottage, amenities, surrounding area and places to visit in Wiltshire. Dating from 1640 with original oak beams and oozing with charm! Well equipped laundry. Log fired Finnish sauna house seating approx 16! Close to the City of Bath for sightseeing and evenings out. Stonehenge, Lacock Abbey, Stourhead gardens, Avebury circle, Salisbury, Castle Combe, Paulton's Park, Cheddar Gorge and caves, Owl and hawk Conservancy. Recommended Places to Eat Out: Too many to list in Bath! Local pubs and restaurants.